While I enjoy landscape photography, my favorite images to “shoot” are detail-oriented. As I sorted through my own image archives, I tried to figure out why my travel photo files of battlefields are intermixed with pictures of barn rafters, porch flags, stone steps, tiny flowers, historic medicine bottle labels, etc. I guess it’s because I like to note and remember the details. What type of wildflowers did the artillery shells crash into during the August campaigns? What did a wounded soldier see as he lay looking into the barn rafters? How many buckles on a certain style of cavalry saddle? Sometimes, it’s just random details that are fairly useless. Other times, those little observations or snapped photos provide the authentic life and “color” writing needs. 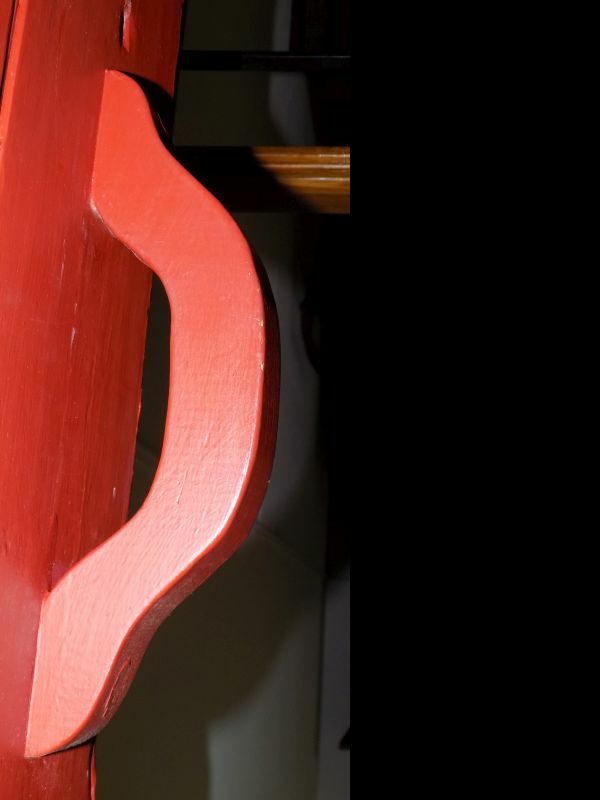 Here are detail images of historic doorways. Entrances to where history was made. Or doors that were closed to keep observers and history records out. 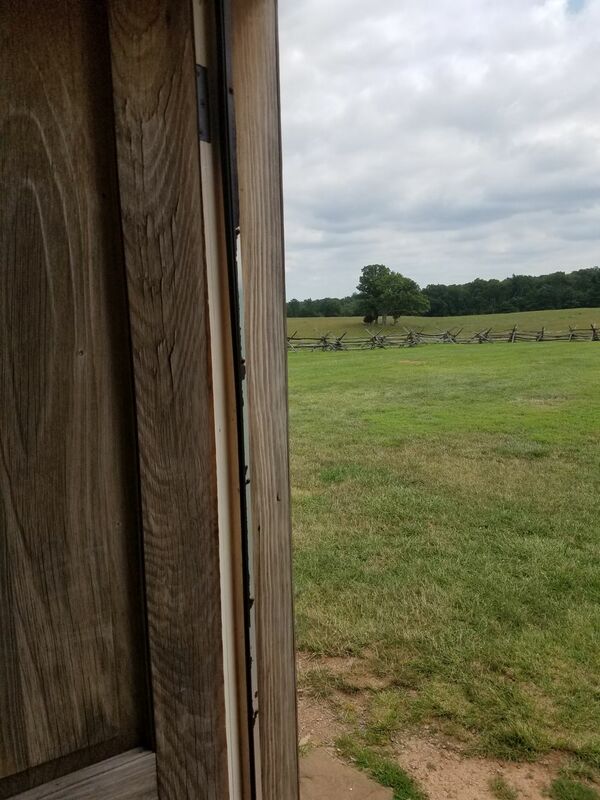 Looking out a doorway at the Henry House, Manassas Battlefield. Photography by Sarah Kay Bierle, 2016. 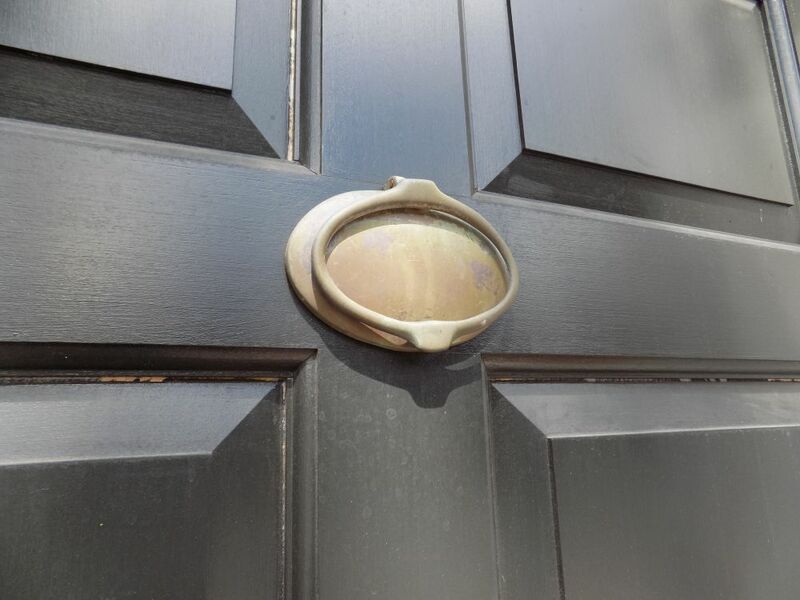 Exterior door handle detail; Stonewall Jackson Shrine. Photography by Sarah Kay Bierle, 2016. Close the door. Rest. Dream of rivers and shade trees. 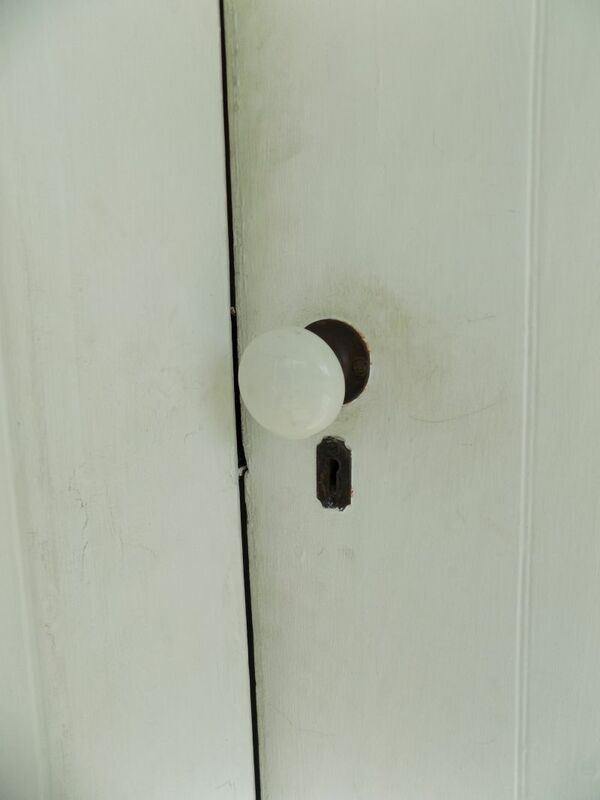 Interior door handle detail; Stonewall Jackson Shrine. Photography by Sarah Kay Bierle, 2016. Grasp the handle. Don’t give up – no matter how hard the battle, how crushing the grief. 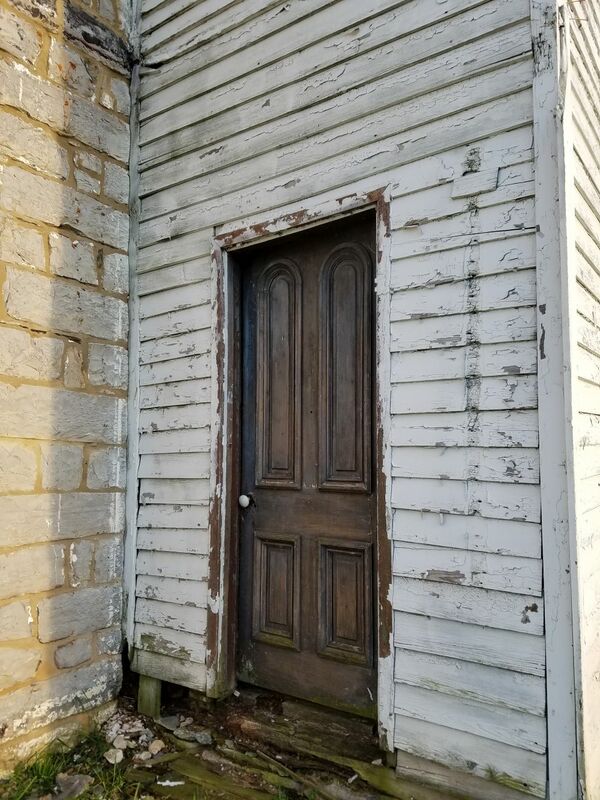 Exterior door detail at 103 N. Braddock Street, Winchester, Virginia, (McGuire Home during the Civil War era). Photography by Sarah Kay Bierle, 2016. A knock at the door. A friend? Or enemy soldiers to search the house? Exterior door at Fairview House, between Front Royal and Winchester, Virginia. Photography by Sarah Kay Bierle, 2016. Closed doors – safety or danger? It depends which side you’re standing on. Open doors – opportunity or vulnerability? Doors: entrances and exits to the world stage for the famous and unknown figures of history. This entry was posted in Battlefields & Historic Places, Emerging Civil War, Photography and tagged doors, entrances, fairview house, Manassas National Battlefield, McGuire, modern-photography-17, Stonewall Jackson Shrine. Bookmark the permalink.